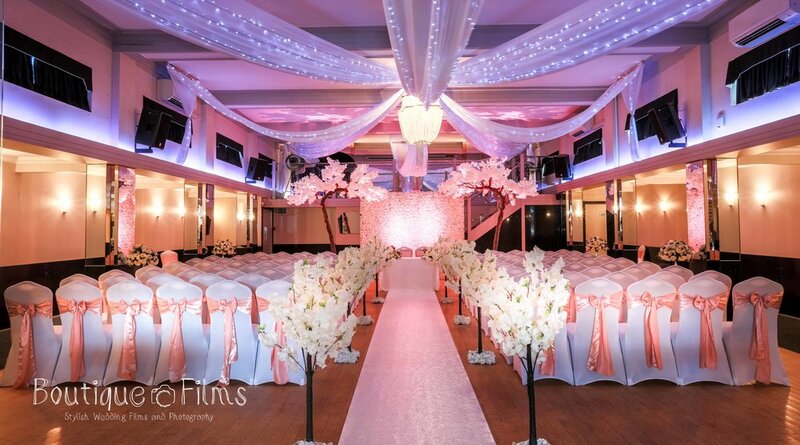 Hold your dream event at The Arlington Ballroom, an exclusive, elegant Art Deco venue in Leigh-on-Sea, Essex. 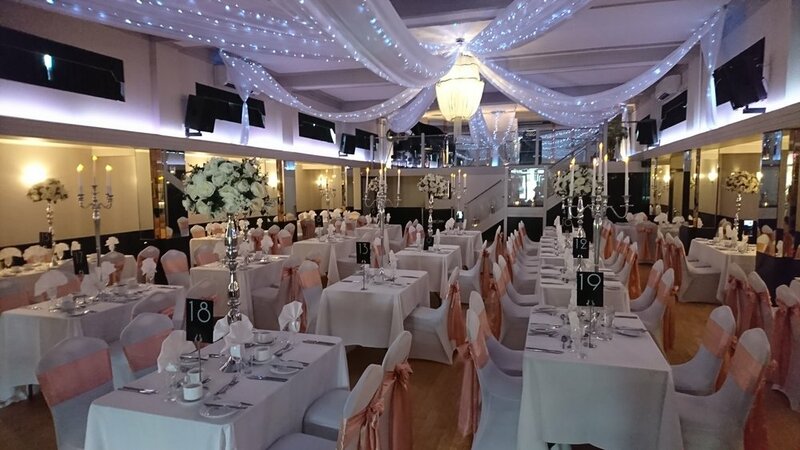 Our beautifully furnished function suite is unique and versatile, perfect for events from weddings to birthday celebrations to charity balls. We are licensed for civil ceremonies (so you can enjoy your whole wedding day under one roof!) and have a licensed bar, free parking and excellent transport links to the rest of Southend-on-Sea, Essex, London and the South East. Call us on 01702 711 350 (10am-4pm Tuesday-Friday) or get in touch via email (info@thearlingtonballroom.co.uk) or using the enquiry form. We have wedding packages tailored to your dream wedding, Whether you are looking for a full civil ceremony or an evening reception, our dedicated events team will assist you every step of the way. We love an excuse for a party! 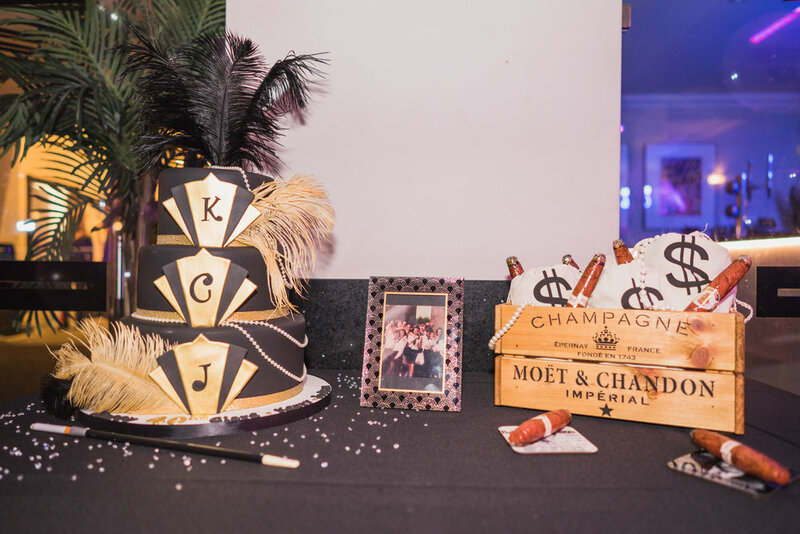 Whether it's the big 40, a hen do, an anniversary or you simply need a party in your life, we can help! Join us on 19th April, 17th May, 14th June, 19th July, 16th August & 20th September, 8pm-1am to dance to all the hits! £7 per ticket/4 for £20. 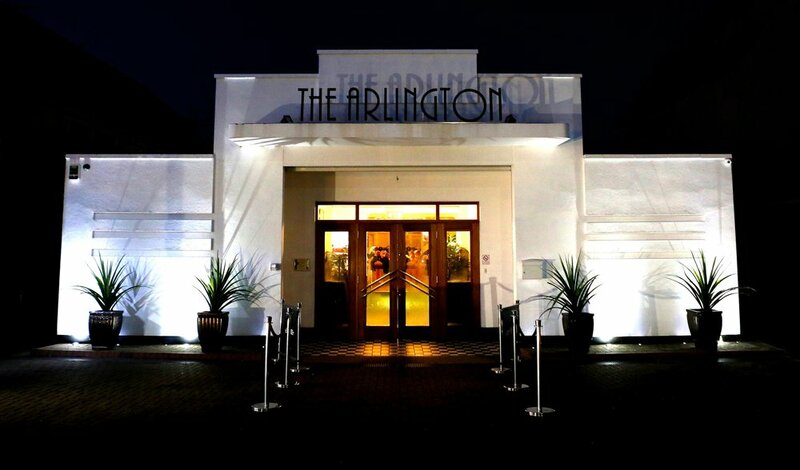 Workshops, awaydays, networking meetings, corporate dinners and team building events are all catered for at The Arlington. We can hold meetings for 30-250 people. Here at The Arlington we understand that organising a funeral or wake when you have just lost a loved one can be very hard and we take great pride in the care and service we offer. 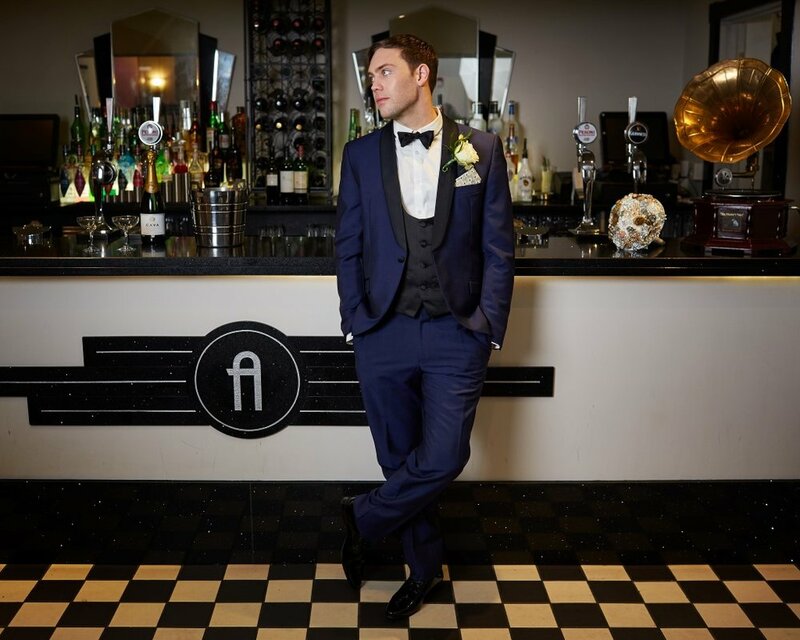 Proms, Ladies' Nights, Charity Nights & More! 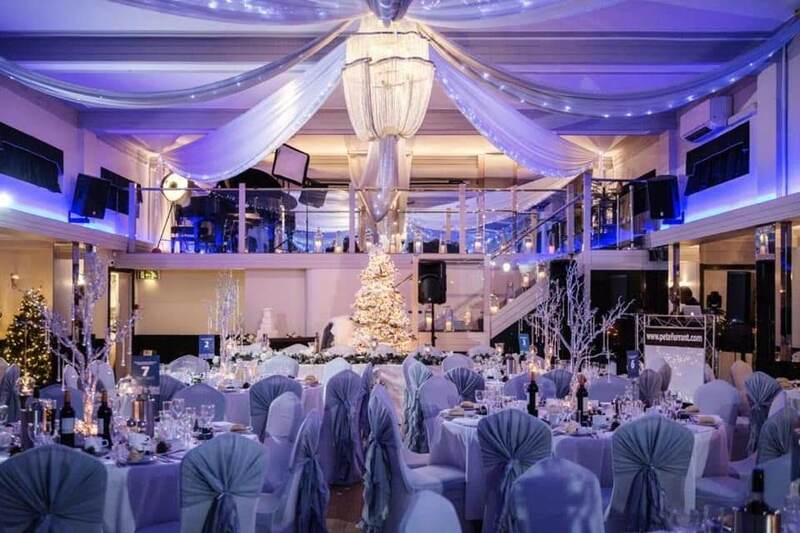 From school proms to birthday lunches to charity nights, we have the venue for you. 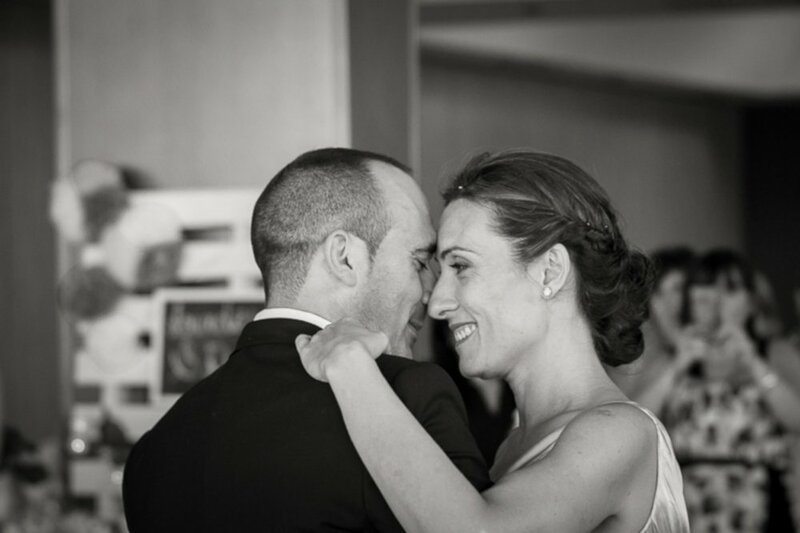 Are you a dance teacher looking for a venue? Get in touch about holding dance lessons and contests! Thank you for booking a visit to The Arlington Ballroom. Our events team will be in touch shortly to confirm a suitable date. Come and see our venue and facilities for a free no obligation chat about your event! As seen in the November/December 2018 issue of An Essex Wedding magazine! 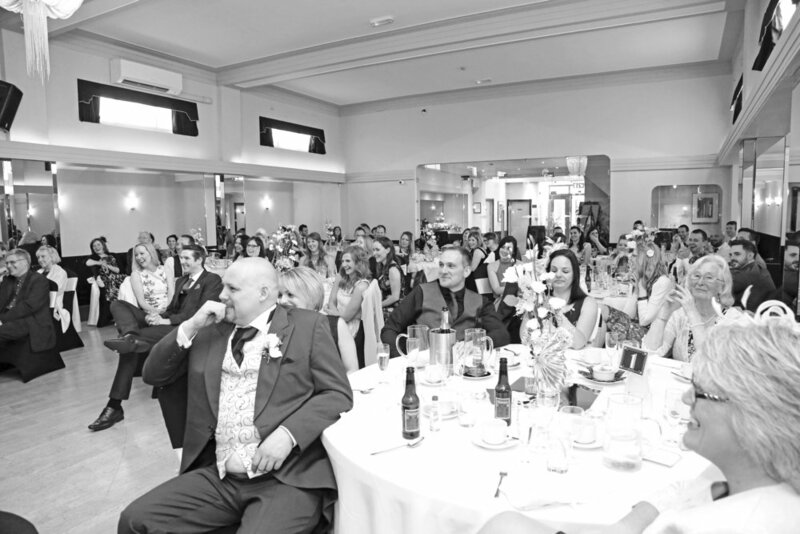 Read our behind-the-scenes blog and interview with its organiser, Jennie Galgey of Bridal Hair By Jennie, here.